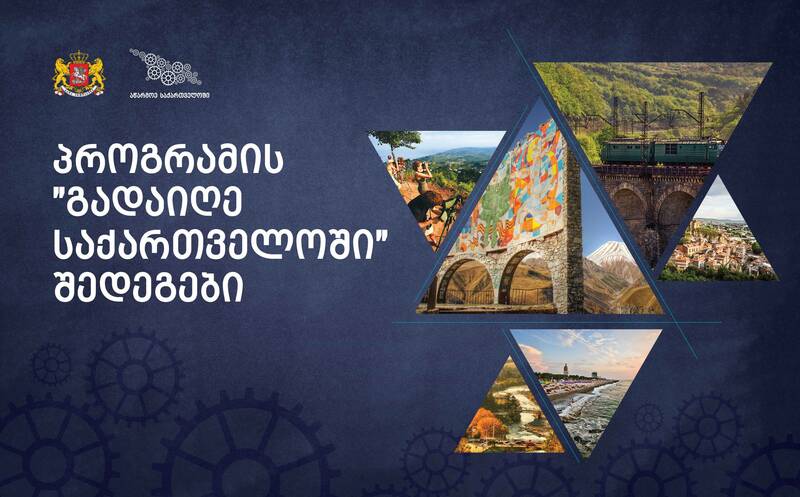 Home News RESULTS OF THE PROGRAM "FILM IN GEORGIA"
RESULTS OF THE PROGRAM "FILM IN GEORGIA"
In 2016 Enterprise Georgia introduced program “Film in Georgia” that is a joint initiative of the Ministry of Economy and Sustainable Development of Georgia and the Ministry of Culture and Monuments Protection of Georgia. “Film in Georgia” offers 20-25% cash rebate on qualified expenses incurred in Georgia and aims to support the development of Georgia’s film industry, attract international filmmakers to the country and position Georgia as the main Eastern European Filming Destination. The incentive has already attracted 19 productions, out of which 13 have been completed, but the shootings of 6 project are taking place now. The accumulated spending of all of these productions has amounted to more than GEL 37.8 mln and 4 000 local jobs created.